The tools and technologies of learning have changed dramatically since formal schooling was incorporated into cultural standards. Once students began attending a formal school program, one familiar tool used was the slate chalkboard and chalk. 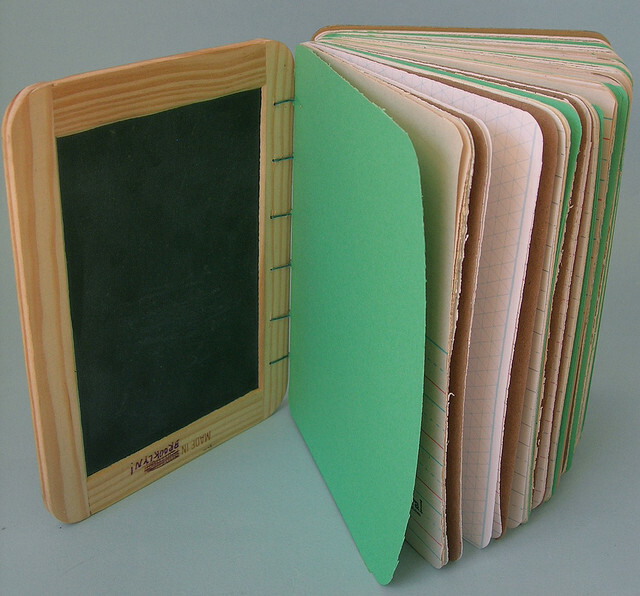 The transition to individual notebooks with pencil and pen was a significant shift in how students learned and how teachers taught. The technologies used for production of print and text impacted the thinking and learning process.